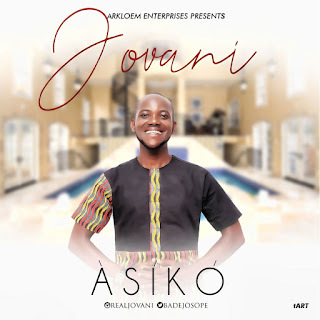 JUST when you thought he's done churning out Hit songs, Superstar Jovani is back again, after the release of his Monster Hit Single "Repete",which was Voted among the Top 20 Gospel Hit Songs for Year 2017 and also nominated for numerous awards. This song is filled with words of wisdom and African proverbs; the lyrics are laced with philosophies of life extracted from African traditions. 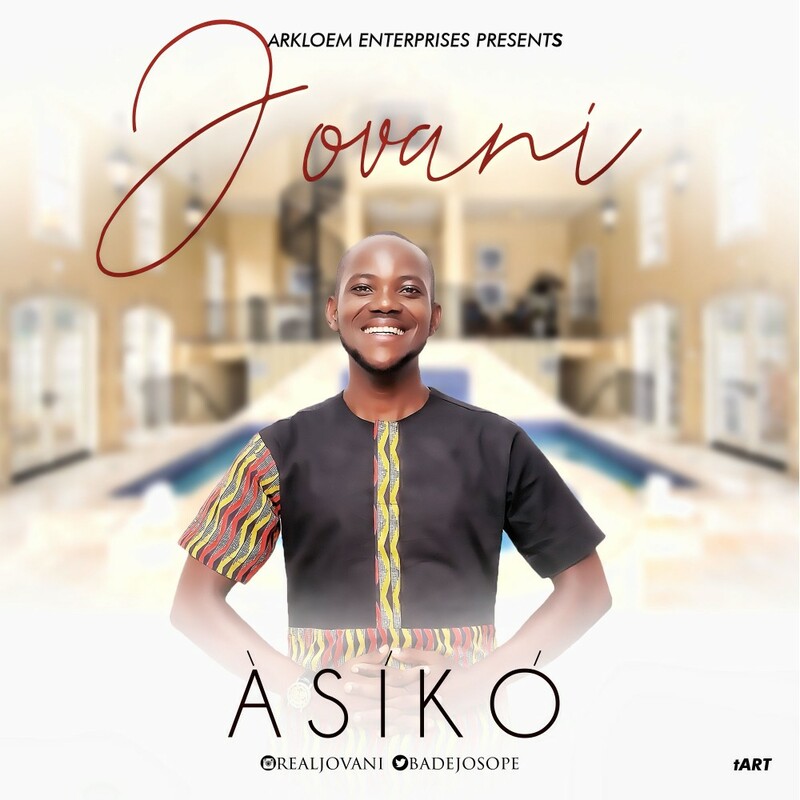 "Asiko" is a song laden with a timeless message that cuts across all generations.You are definitely going to love this track. Click the download button and vibe to the tune.